The most important thing that your followers can do on a page is to interact with you. If you have 10,000 likes on Facebook, but only get 20-30 clicks or views on anything you posts, all those likes mean nothing. Snapchat is the next platform you need to be looking at and learning. It gets 150 million users per day. Just like the Facebook demographic has become older over the last few years, Snapchat will follow suit in the next few years. Even if your audience isn't that big, Snapchat works in a way that engages most or all of your audience. You post or send pictures or videos to your profile or friends (called snaps), but the catch is your content disappears after it is seen and can only be as long as 10 seconds. What if 55 of your 60 followers engaged with you on a regular basis? It's the definition of a captive audience and it's something that doesn't exist at all on Facebook and other social media platforms. When your page is engaged, they are only looking at it. If that translated to Facebook then almost all of your followers and friends would comment on each post. Now is the best time to start building your Snapchat. It's been well-established that Facebook has caught up with the world and most people are users there. So get ahead of the curb and establish yourself on this growing platform. This tool can improve your visibility and communication with leads or past clients. 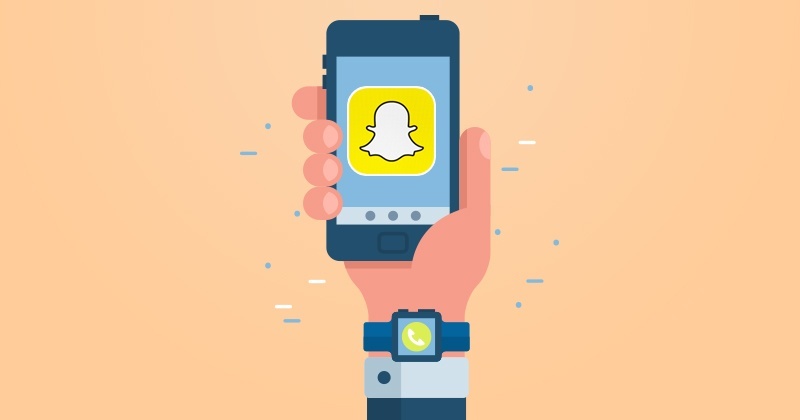 Snapchat fits and feeds into the new online market because it is a shared, real-time experience and social media is TV-like now (meaning people get news and information from there now). Use Snapchat like a virtual tour. Show off unique the unique features of the home on there. There is a feature on the app called the "geo-filter". It identifies where a video or photo was taken within a geographical area using the phone's GPS. You're going to want to use this feature there, and later in a different way, that we'll touch on later. But take videos of the home and add narration to it. When done right it will be more effective and stick in the viewers mind more than a simple MLS description. Add all of these to "My Story". A “Story” collects all your snaps together in one place and is visible to all your followers and friends for 24 hours. 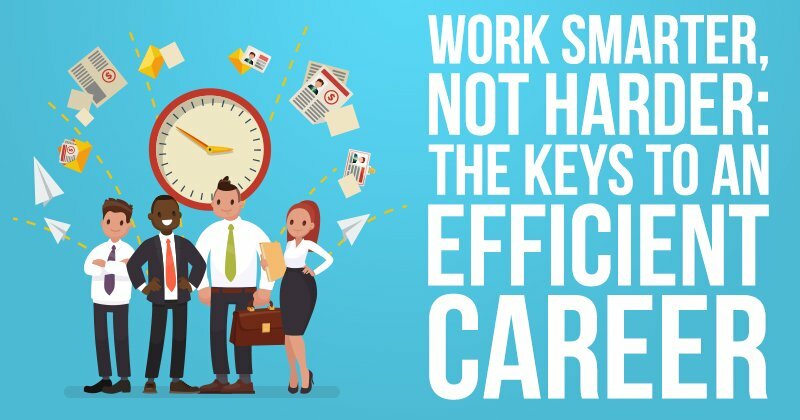 A greater benefit may be the ability to add more personality to your work. This wins the trust of customers. If you look on Facebook now, it is over halfway made up with videos. Video is starting to be the preferred method of communication. Try and reach out to your Snapchat friends and answer questions about real estate with them. Branding is about creating a memory in another person’s brain. Then when they go to buy or need an agent to list with, they come to you. Since the content you make disappears, it is proven that the viewer pays more attention and remembers it better. This results in deeper connections than other platforms. 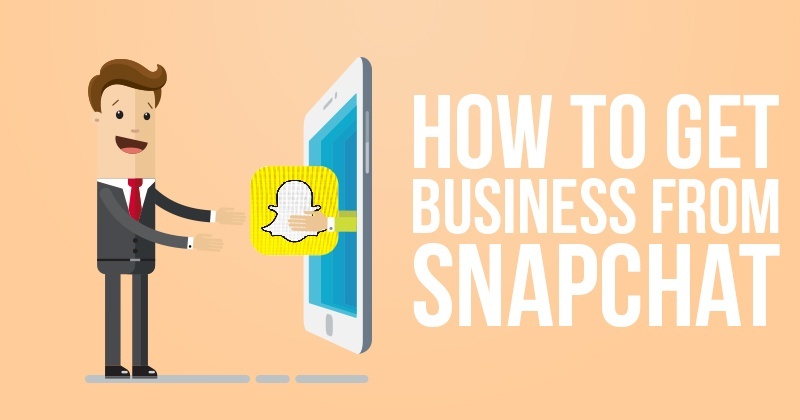 Use Snapchat to expand your sphere of influence within the business. Realtors are making money doing this right now. Using the hashtag #Snappack on the app, realtors are communicating and working together through this. The more you talk with other realtors, the more referrals you’ll eventually get—not to mention, it’s great to be able to learn what is working for other agents and see how they are doing things. The more you talk with other agents, the more referrals you’ll get. It's also a great way to see how they may be using Snapchat. Naturally, since these agents are progressively trying new things and staying ahead of the curb, the connections are more valuable than the average realtor. Advertising on Snapchat is the next step. There are a couple of ways people can advertise on Snapchat right now. First, there are ads in between people's "Stories", that viewers see when going through them. Then you can purchase a custom geo-filter. Restaurants and places utilize them the most right now. Any area and neighborhood you are prominently listing houses or trying to in, you could buy that and place your logo or information on that filter. Then use that filter on any of your snaps when you send them out. 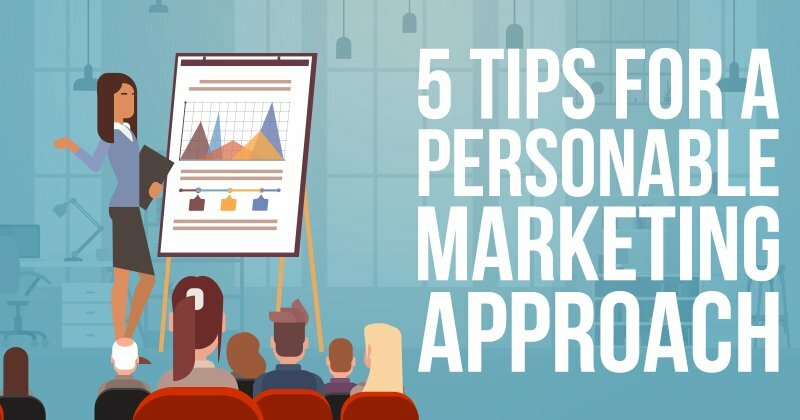 Using it for local community events, business or restaurant reviews and things of that nature is a great tactic to brand yourself in that market. It’s a one-person show that you can do without a production company or a great set of skills. The next generations of buyers can be won over on this platform. First-time home buyers will be your biggest appeal with Snapchat. Since this is the biggest demographic here, it is the easiest group to connect with. Plus, you have their full on attention, something that is not there on other platforms. Snapchat is a way to capture millennials who will think of you when they are ready to take the plunge and invest in a home. Don’t underestimate the power of word of mouth either, which this can help you with. Get our new listing presentation for $97. You can customize it to how you do business… and your marketplace.